If you want more maneuverability than the Magnum Reloaded The Acro Magnum is what you are looking for. 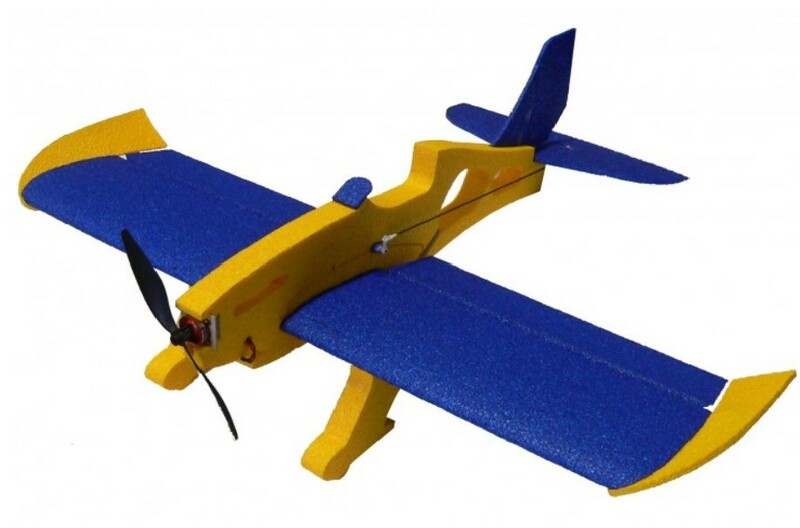 Tha Acro Magnum is a fully aerobatic 3D nutral airplane It will hold inverted as well as upright flight. This plane can perform any maneuver the pilot is capable of. And the more advanced pilots can have fun playing with mixes in their more advanced radios. Flaps for ultra-slow flybys, snap-flap and. and and ...... Show me your ideas. The Typical Magnum Reloaded good nature is fully retained in this airframe at only slightly higher ground speed. Even the appearance of the model remains, with only slightly shortened, ears. The Acro-wing fits without any change to the existing hull of your Magnum reloaded. Thus, there is the ability to easily convert from normal version on aerobatic version. The aileron servos are located in the legs. Delivery: All foam parts prefabricated precise fit, all linkage components and hinges, building specifications.